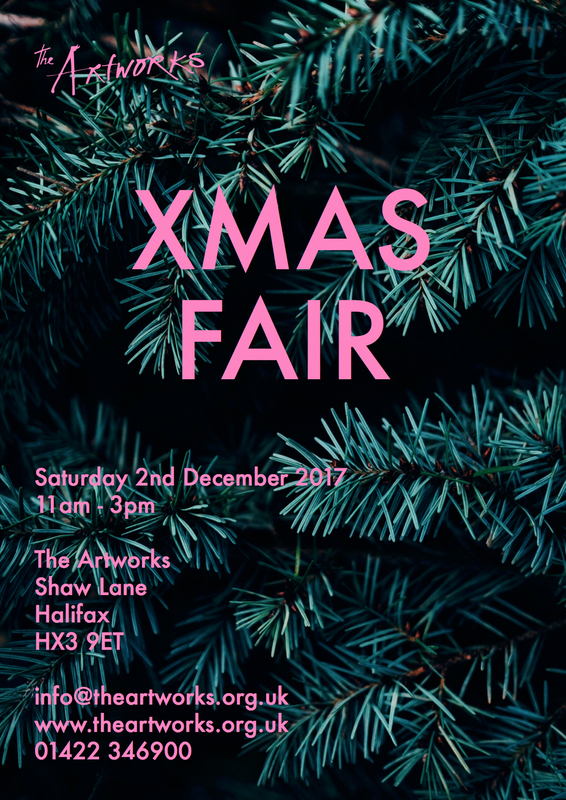 'On Saturday 2 December The Artworks is hosting our annual Xmas Fair and Open Studios. With 25 regional independent craft designers who are joining us on the day as well as our own Studio and School artists too, and of course a special visit from Good Ol' Saint Nick! It will be a wonderful opportunity to explore all these talented craft makers, get in the Christmas spirit and get the stockings ready for the big day!